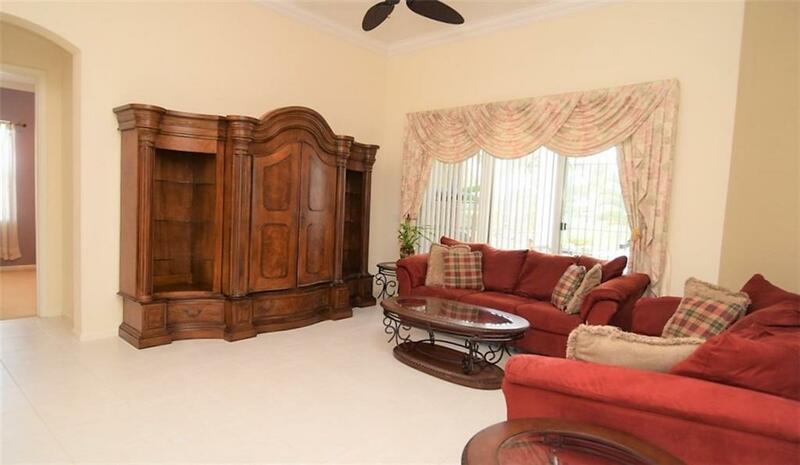 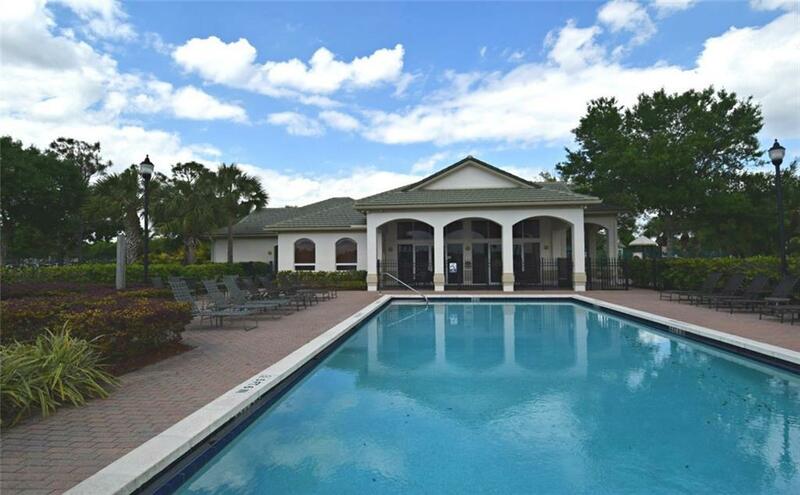 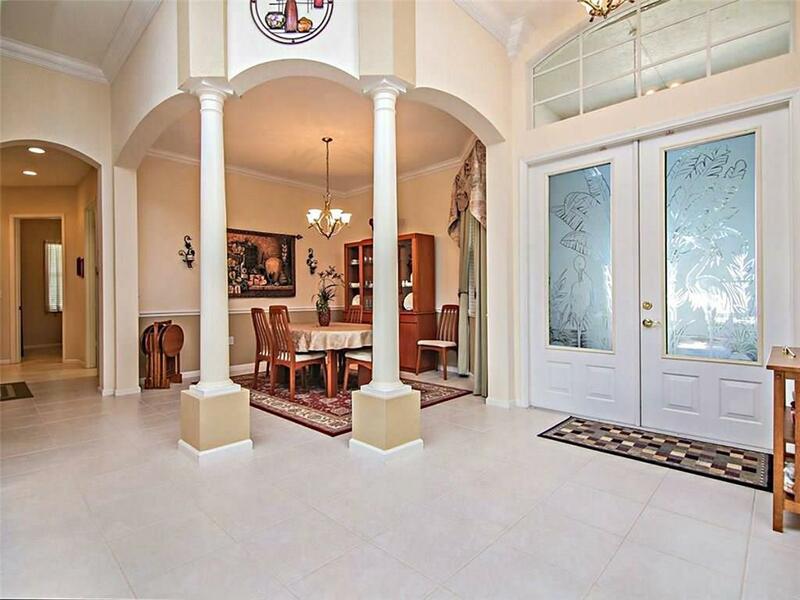 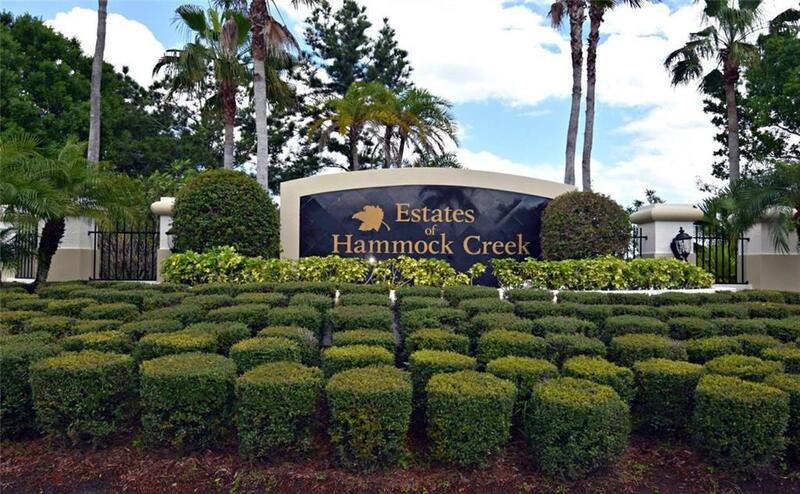 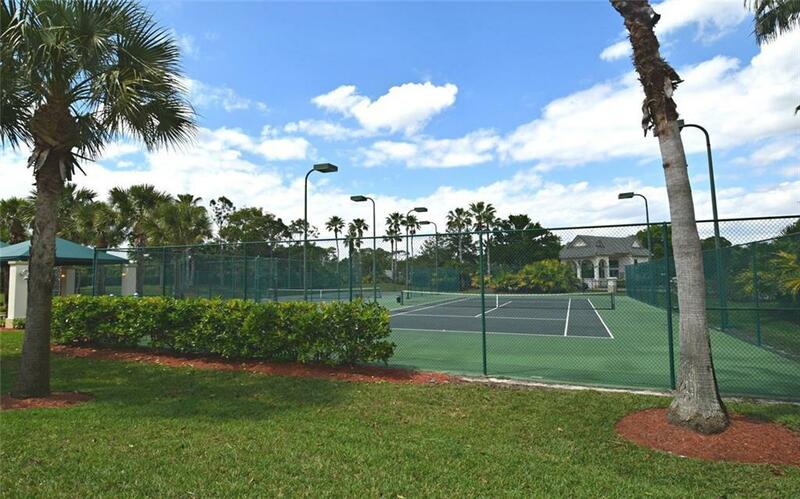 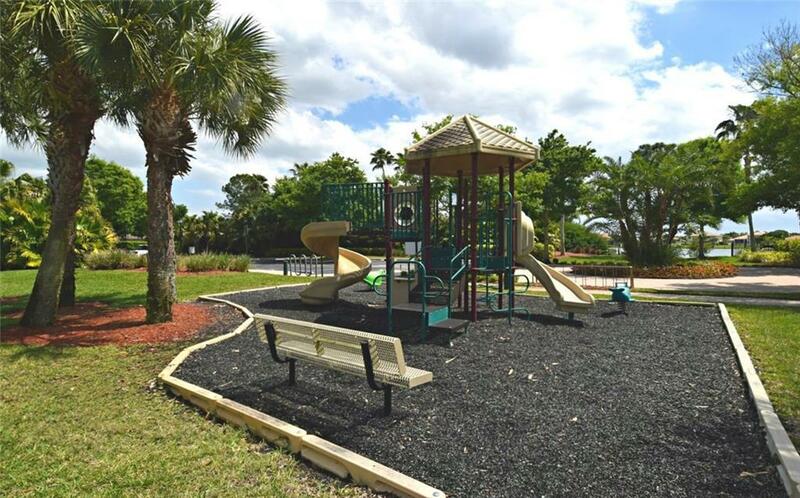 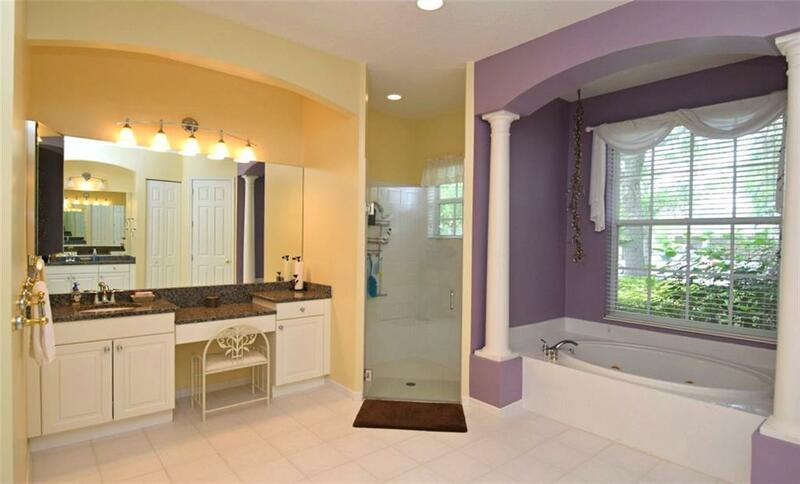 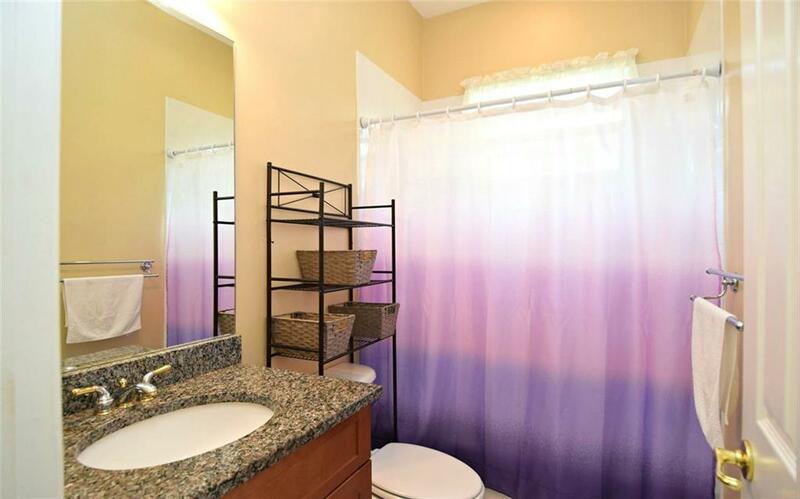 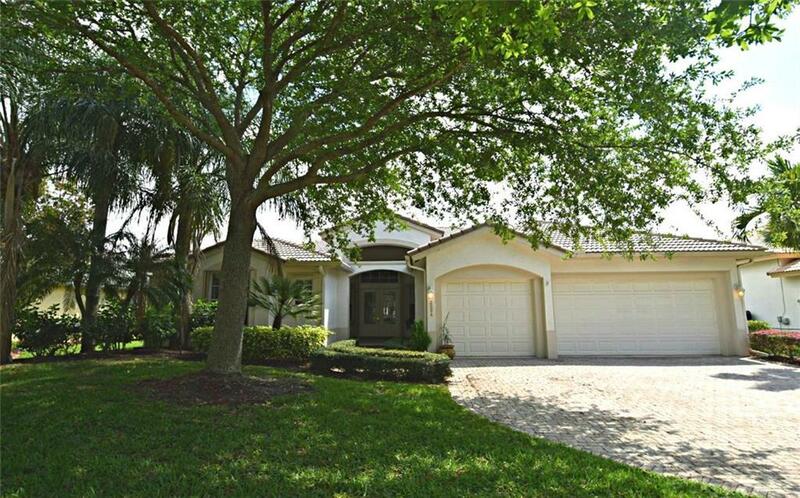 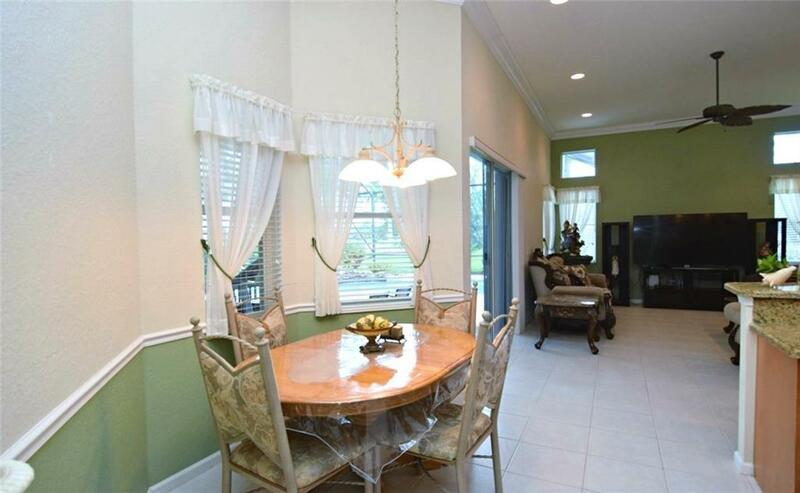 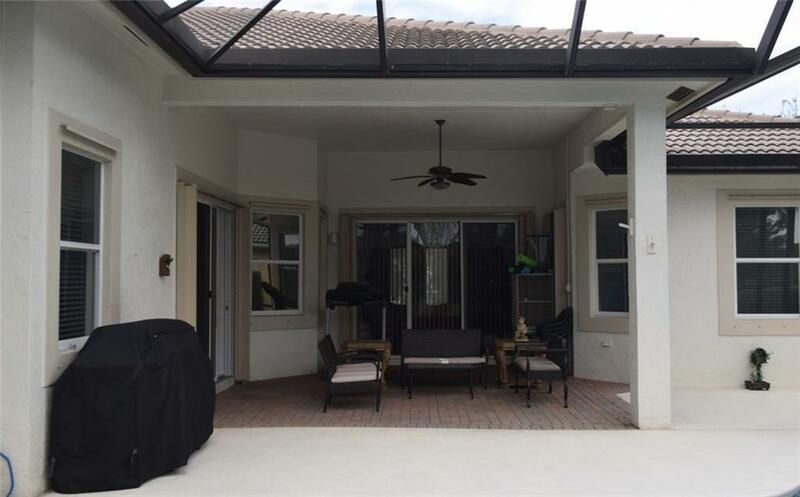 Public Remarks: Discover the estate section of Hammock Creek...Guaranteed this is the best value for a pool home with lake view's in Hammock Creek. 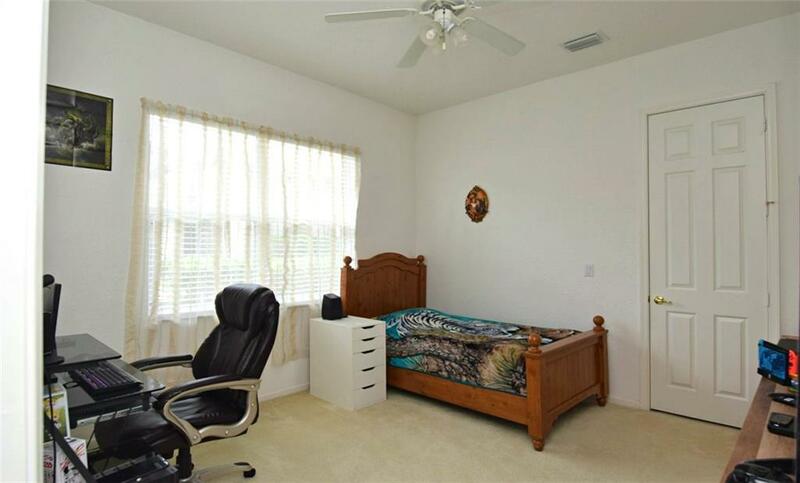 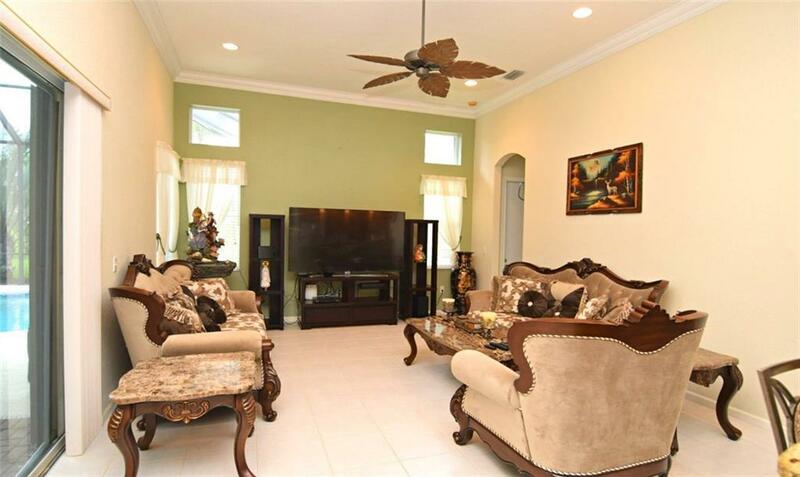 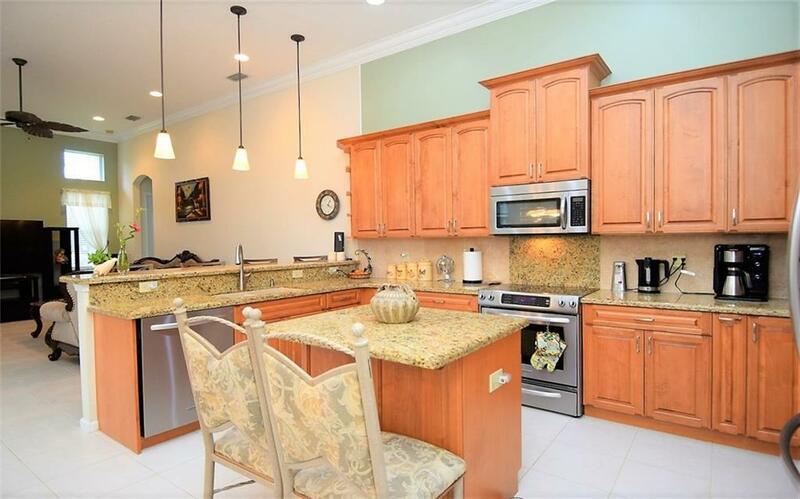 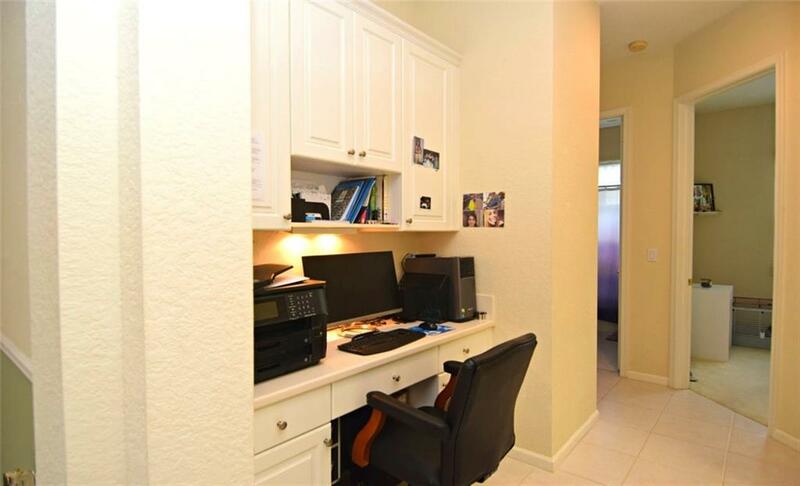 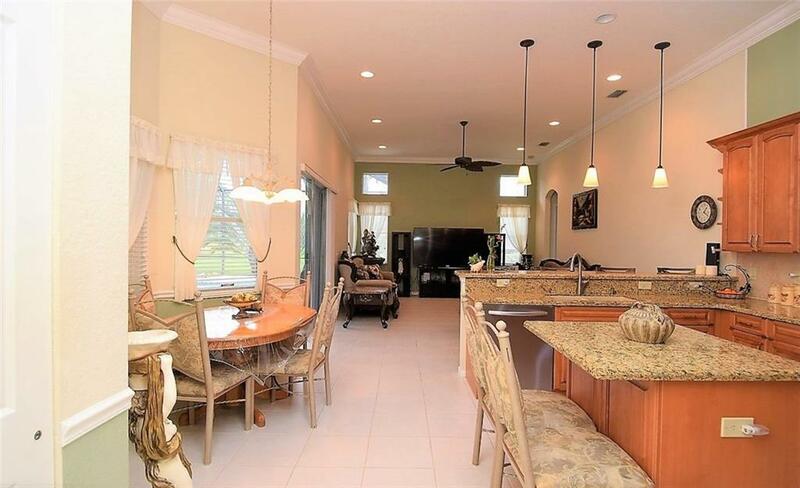 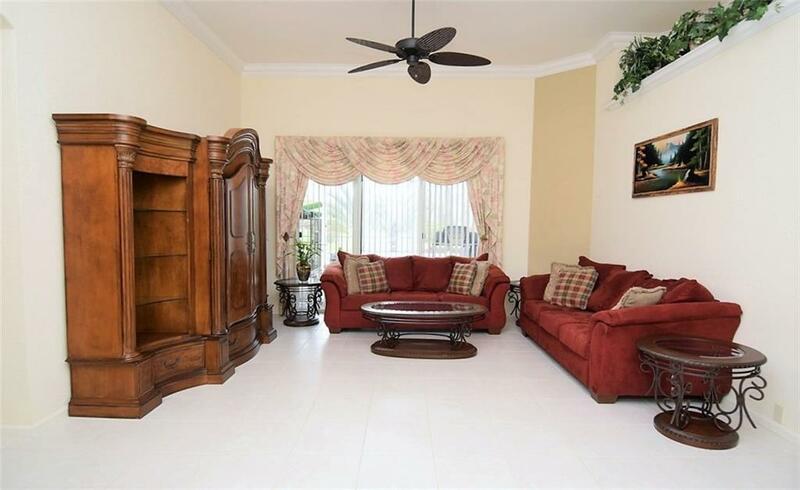 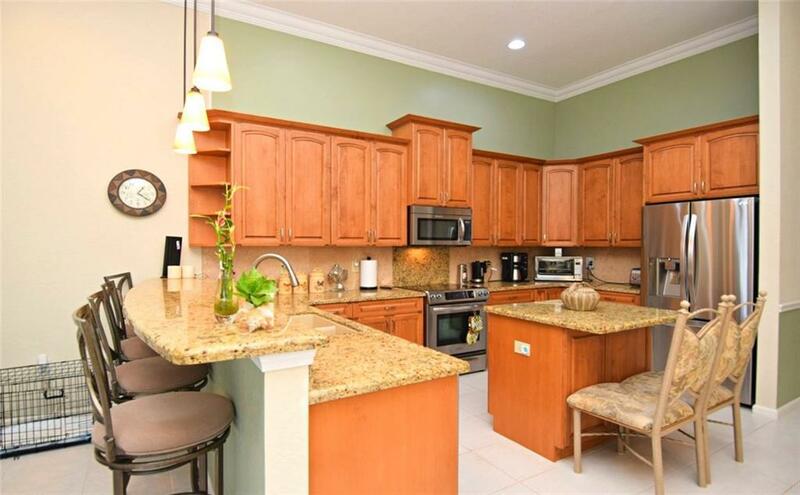 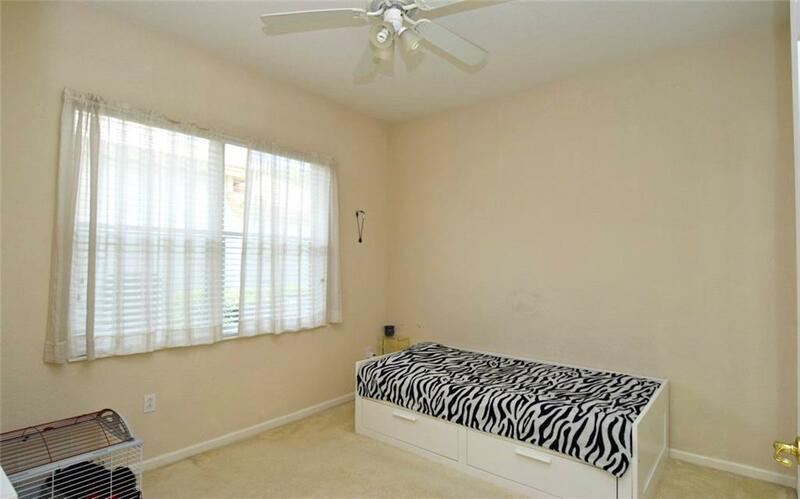 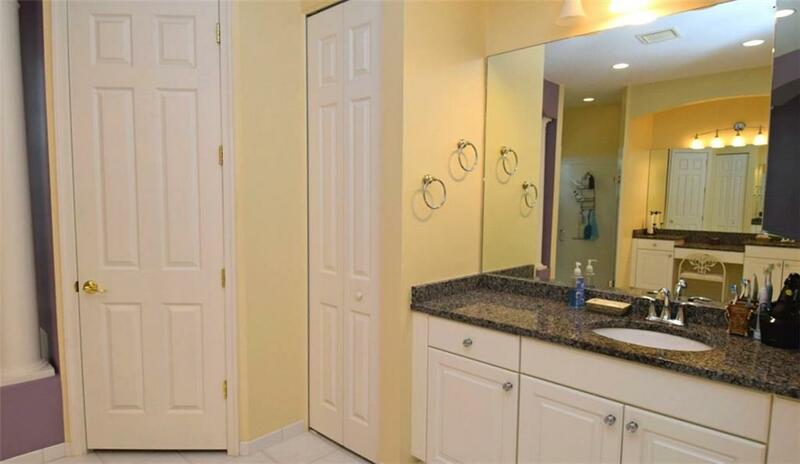 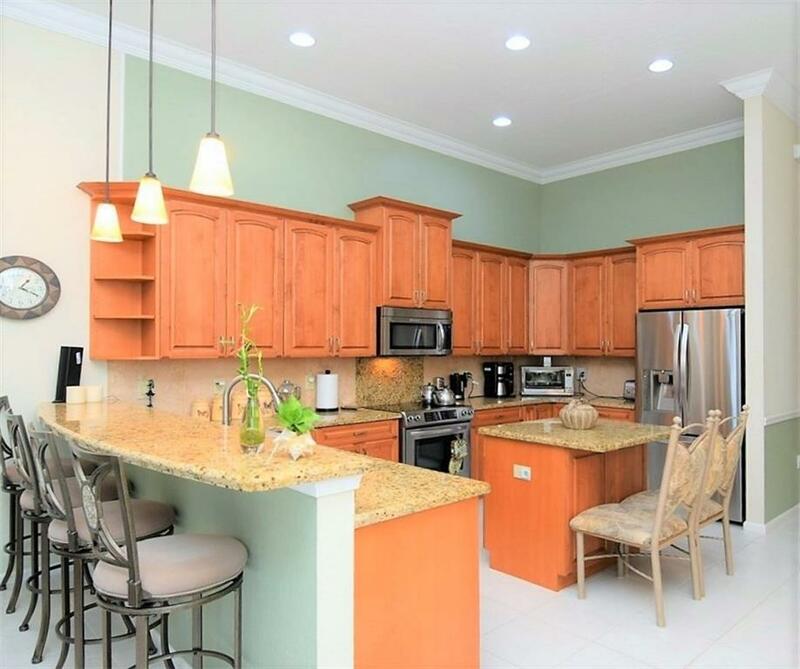 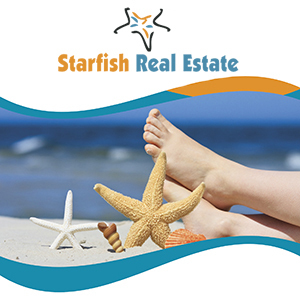 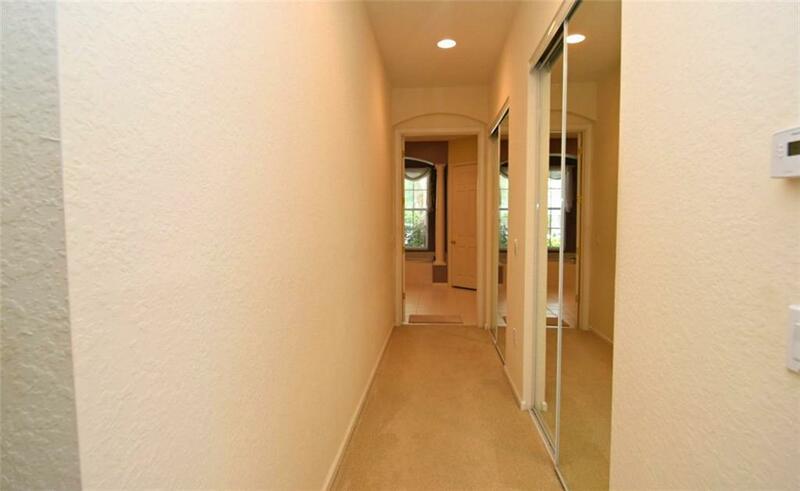 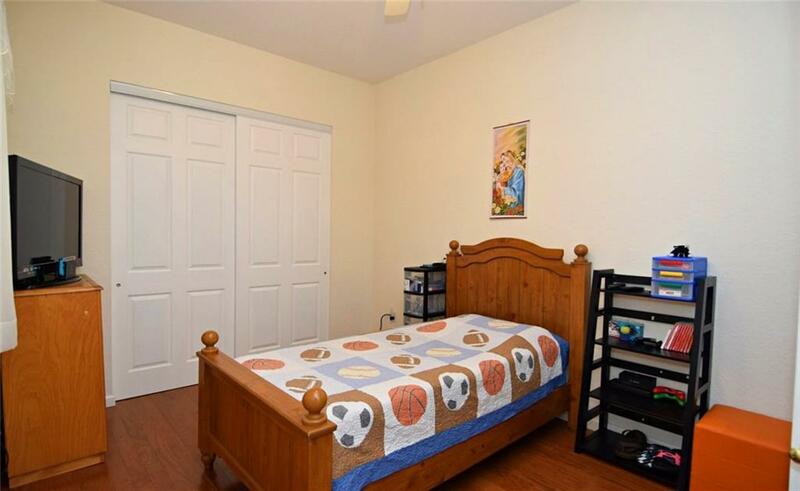 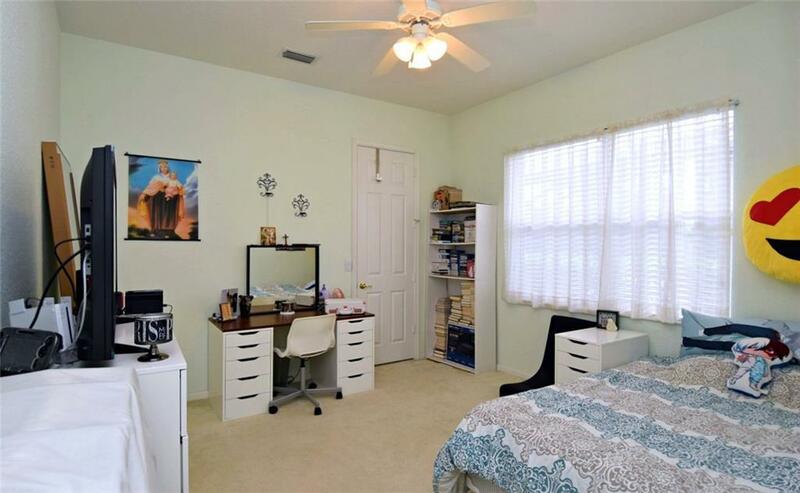 This home has five bedrooms and three full bathsand is boasting over 3600 A/C sqft with a three car garage. 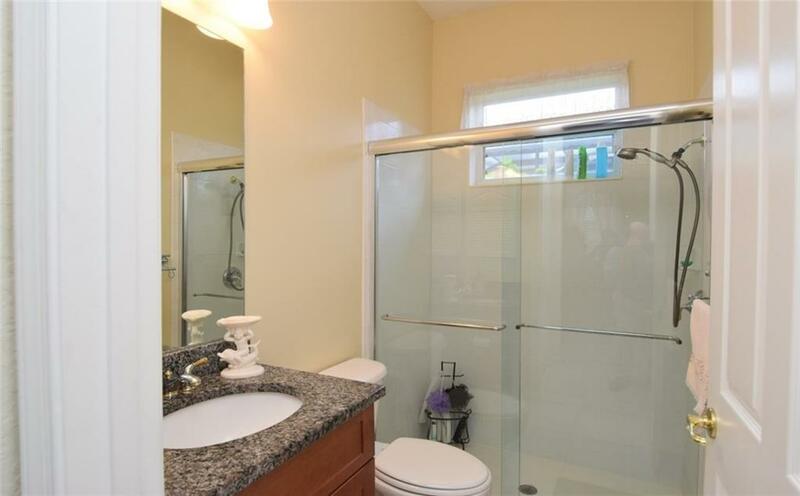 Kitchen has been updated as well as baths. 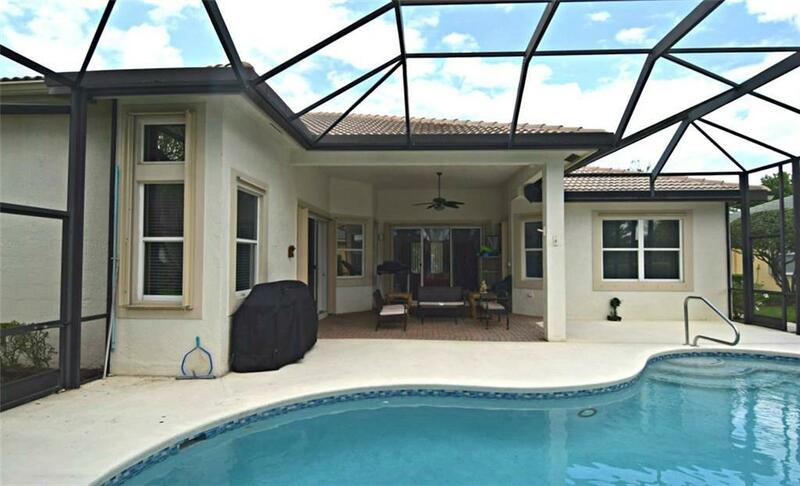 Roof recently pressure cleaned, new pool filter, new A/C. 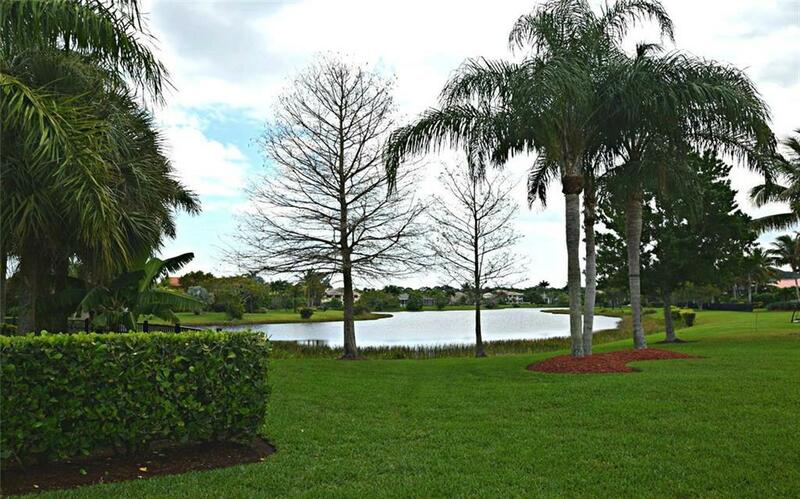 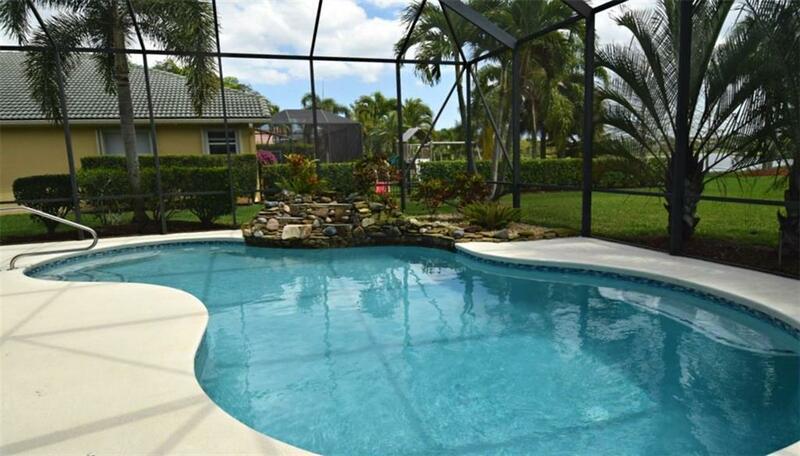 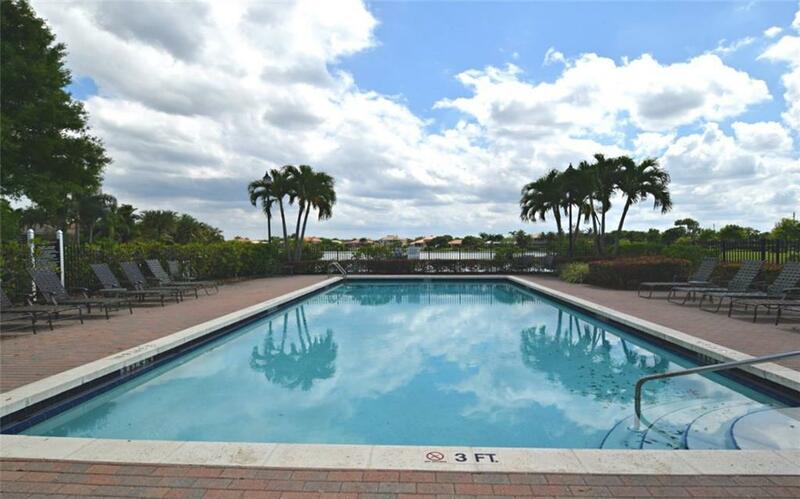 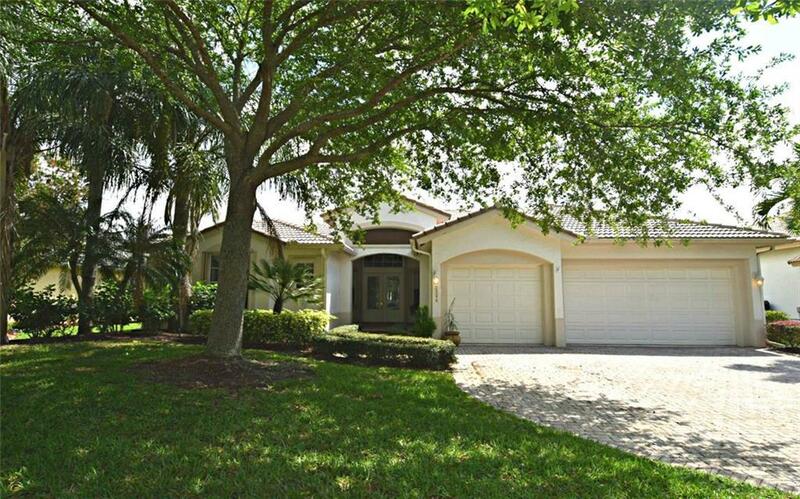 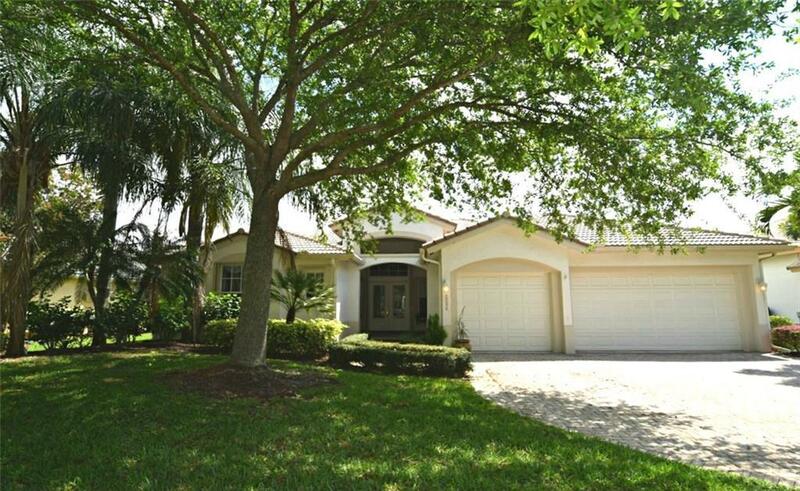 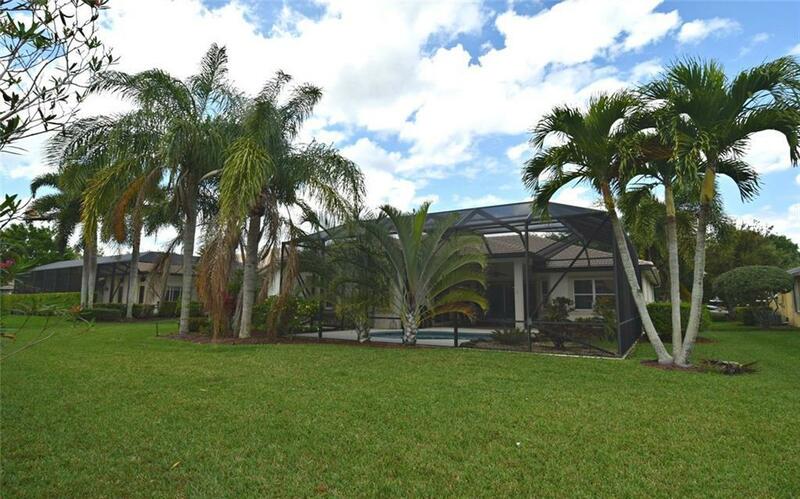 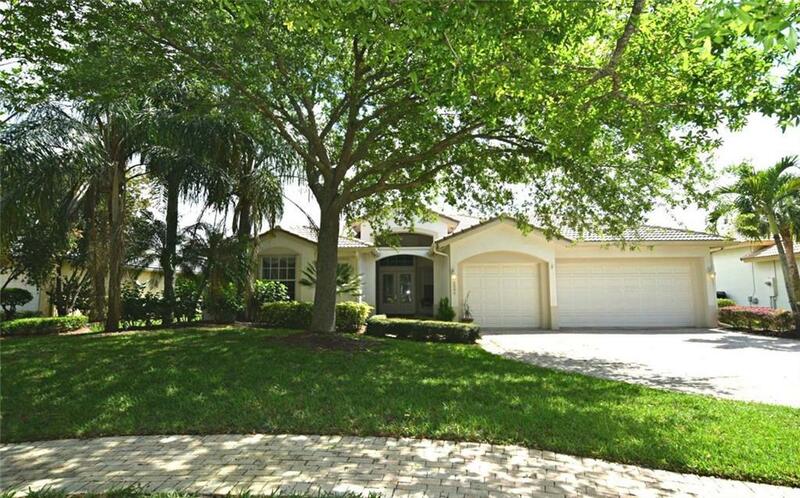 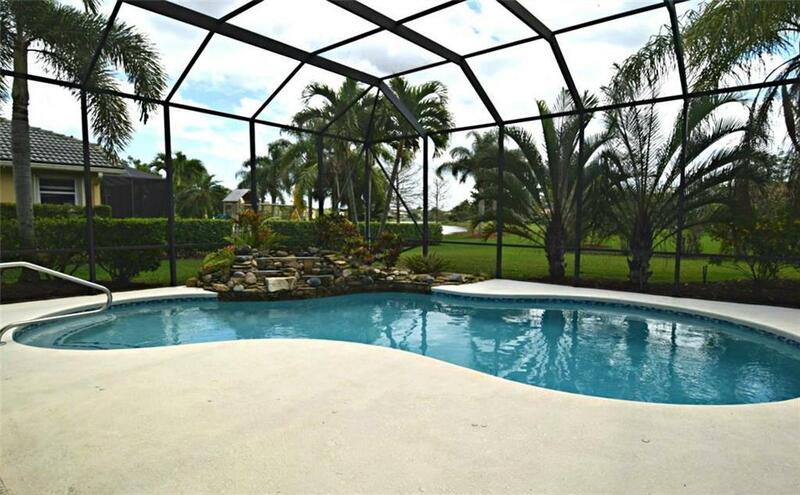 You will love the best value for a pool and Hammock Creek in the estate section. 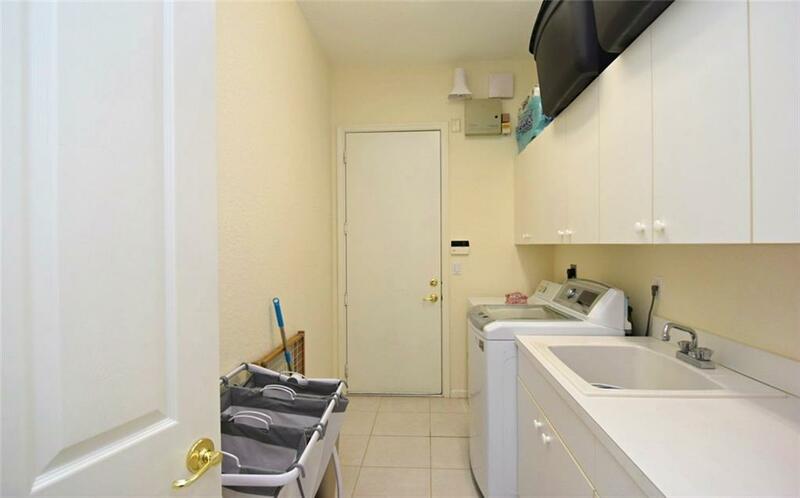 Washer does not convey.